While this synesthetic combination has worked well for them in the past and established the former Boulder-ites as one of the more high-intensity live acts in their genre, their latest EP, Tomorrow Today Pt. 1, is a step in a decidedly different direction. Eberdt was quick to point out that this new goal doesn’t mean that Savoy’s live shows will be any less lively. They will, in fact, remix and hype up their new tracks to sync to the pace of the Savoy live set, but the goal is for the tracks to have a more down-tempo sensibility with lasting resonance. “I’m sure a lot of fans are going to hate on us, but what people have to realize is that we’re doing what makes us happy. We’ve been doing this for ten years and you can’t expect someone to be the same. I dare anyone to look at themselves ten years ago and say that they’re the same person. 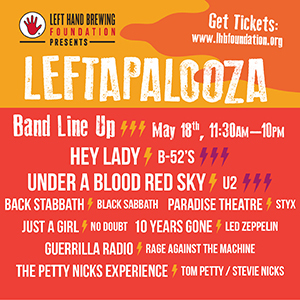 It’s just the natural progression of what happens and we happen to really love what we’re doing now more than anything we’ve ever done,” Eberdt said. Before relocating to Williamsburg, Brooklyn about six years ago, Savoy started simply as a rock trio at CU Boulder with no incorporation of electronic elements. In what Eberdt described as a need to fill out their sound, the group started to implement synthesizers and drum machines. The trio also attempted to audition keyboard players, however none were able to comprehend what they were trying to do, so they turned to the digital production tool, Ableton Live. According to Eberdt, there were only a few people in Boulder to turn to who were Ableton adept. One was Derek Vincent Smith, a.k.a. Pretty Lights, and the other, Marcelo Moxy. Despite their initial foray into the electronic scene being labeled “Euro-trash” by some, Savoy’s vision proved prescient. Savoy seemingly got in at the right time and has had significant success in their realm. 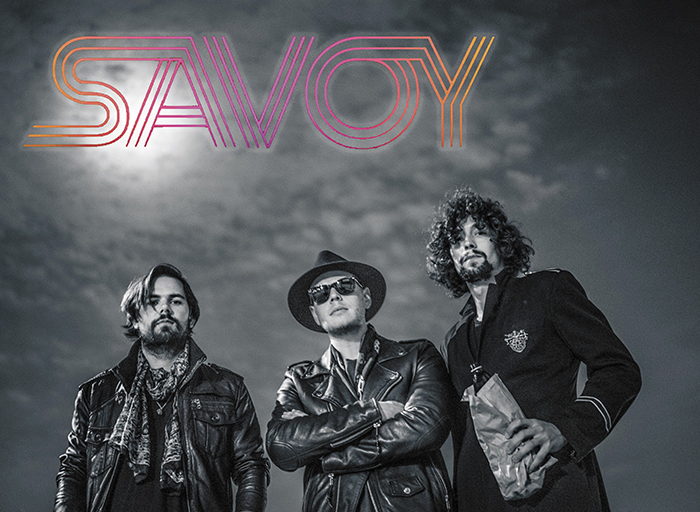 However, as the genre has inevitably changed and evolved, so has Savoy. Eberdt touts modern artists like Kevin Parker of Tame Impala as a musician he looks up to when it comes to production and redeveloping one’s sound. In the way that Parker pushed toward EDM on Tame Impala’s last record, Savoy is conversely scaling back, in a sense, to the groove of their rock and disco roots. With that same sentiment, Eberdt mentioned that the band has been cautious when collaborating with other artists. His experience has taught him that often guest collaborators might be trying to make a quick pop hit song, but that mindset often leads to something sounding contrived. With that in mind the band felt an immediate affinity with what they heard from Aussie artist, Porsches, for the track “Neon Nebraska.” Other guest appearances seen on the new EP include artists such as Fatherdude, Jojee, and Grammy-nominated Bright Lights.